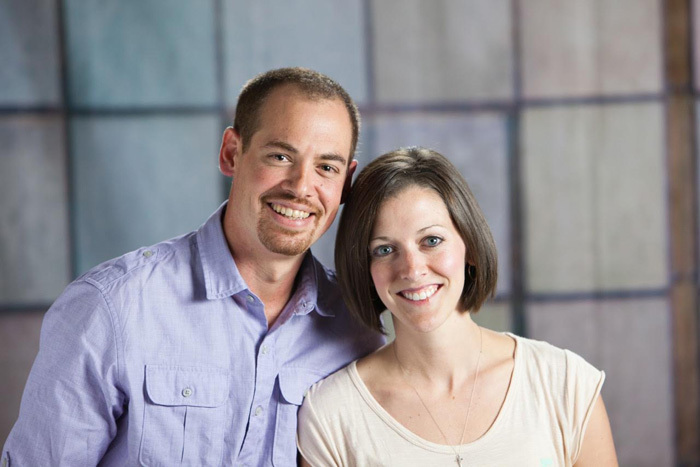 We’re Mark and Leigh Ann Dutton, the creators of Your Intentional Family. You can read more about the site and its mission here. Our paths crossed in the late summer of 2007 when Mark leaped onto the scene of a small group of friends gathered together to chat, laugh, and hang out. He entered the room and the whole atmosphere changed. As a quiet observer of people, I (Leigh Ann) watched this “son of encouragement” engage with the people in the room, and I was genuinely impressed by Mark’s demeanor and exorbitant care for each of them. However, it wouldn’t be until months later, and very patient pursuit from Mark, that a romance would evolve. Alas, romance did come just in time for Christmas of the same year, and after a date that I wasn’t sure was a date or not, we became inseparable. As the calendar flipped to a new year, we were convinced that we had met “the one,” and plans to marry in the heat of the summer of 2008 quickly came together. We met and married before we even knew one another an entire year, and we’ve never looked back. Well, okay that may not be entirely true. Marriage is hard work. The first year of marriage felt like one big, fat mistake. We were two sinners coming together as one and it was rocky, loud, and filled with lots of tears. We never wavered in our commitment to one another, but it was exhausting holding it altogether, requiring many counseling sessions when we hit dead ends, and a whole lot of prayer to get us through our first year of marriage. However, neither of us would trade those difficult years for the solid foundation God was laying in the middle of the storm or the refinement of our characters for His glory. We came into marriage with a lot of junk, and by God’s grace we’ve continued to prove our conviction that we can glorify God more together than we can separately. Exhausted and glistening from the pains of labor, I (Leigh Ann) listened to the screams of my newly birthed child. The magnitude of what I just did rushed over me, as I heard the words, “It’s a boy!” A gift. A baby who could help change the world. My baby son. The Good News I wanted to share with this child burst forth as I told him he was beautiful and fearfully and wonderfully made. I made a promise that day to tell him everything I know about Jesus. Mark committed the same promise and thus began our journey into parenting. Samuel joined us in 2011 and then another boy came in 2013 (Timothy). We miscarried our third child (Lucy – 2015) and now we are eagerly awaiting the arrival of our fourth baby and third little boy in June 2016. Parenting has refined us and refined us again. Children are a sanctifying work, and establishing roots deep in His word is our primary goal as parents. We have a treasure to share with our children – God’s Word. 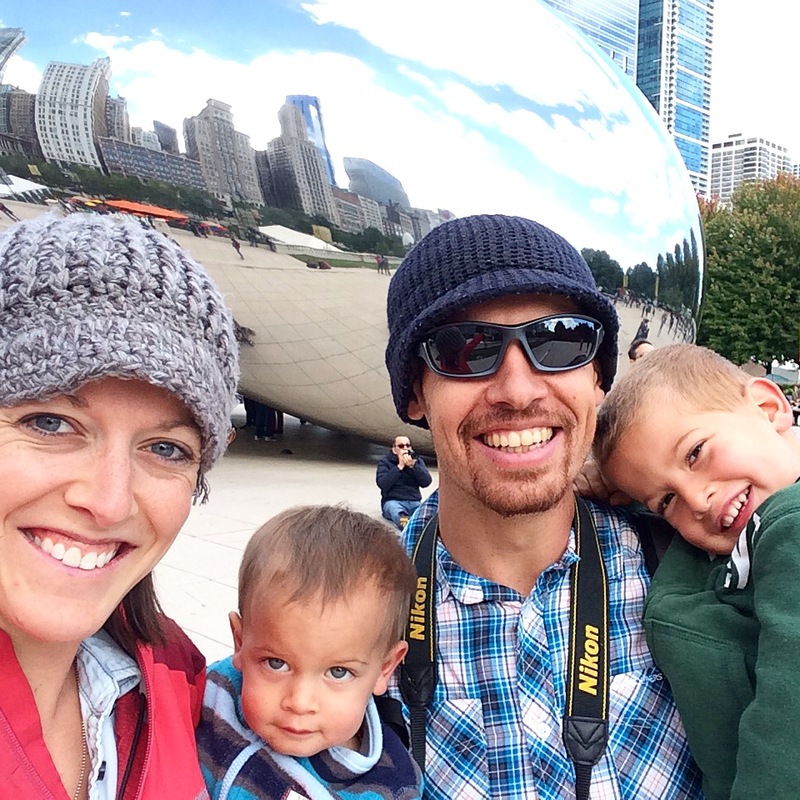 I think as parents we think ministry happens “out there,” but it doesn’t. The greatest ministry of all time started in a stable among the oxen and sheep. Jesus Christ’s ministry began in one of the messiest, dirtiest, and most undesirable places. Sometimes our home resembles the inside of a horse’s stall. At least it feels that way some days. But ministry happens everyday in our home whether we want it to or not. Whether we have our A-game on or not. Whether we know what we’re doing or not. We are committed to raising our children in the nurture and admonish of the Lord. Commitment is not synonymous with convenience. We must equip our children with the Sword of Truth, and in doing so, it will cost us. It will cost us our time. It will cost us our talents. It will cost us our treasures. 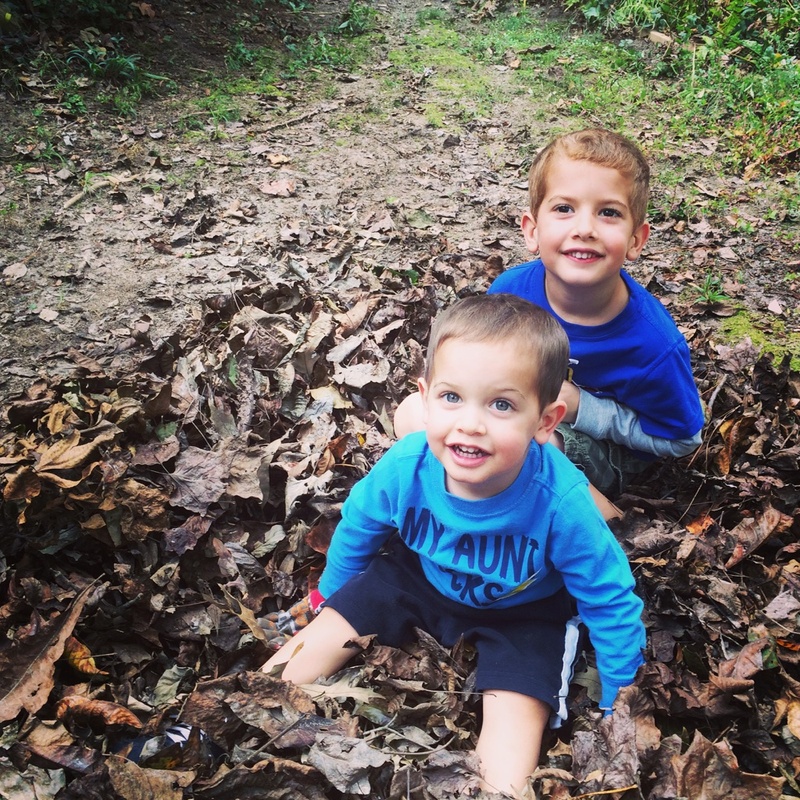 To make disciples of our children, it will cost us. We’ve committed career suicide a few times, moved across the country and back again, tried on various ministry hats and developed our ministry philosophy through the hard knocks of life and the joys of saying, “Yes, Lord” wherever He may lead. All because of a burning desire deep within us to know Him and make Him known. Well, that’s the short version of how we came to finally launch Your Intentional Family. To us, this is a ministry. To us, this is the place all the roads have led to over the last eight years. As a family, we are passionate about Jesus, loving others, and making Him known. We are passionate about family, marriage, and children. We are passionate about communicating God’s love and truth. Your Intentional Family is our dream, a dream we believe God has given us! We’ve pulled out all the stops. There is no fall back plan. This is the plan God has laid before us. We are walking in total faith that God will not only provide for our family’s needs, but use our meager offerings to meet the needs of other families around the world. We’ve counted the costs, and we’re entrusting whatever we lose in this world to our Heavenly Father who has given us the privilege to tell our children and you about Him. Just like God who pulled out all the stops for the sake of the Gospel, Paul, too, pulled out all the stops. May our lives be characterized by the stops we’re willing to pull to share the Gospel with a dying world. Won’t you join us? Learn more about Your Intentional Family here. If you have any more questions, then please contact us and let us know how we can help.